When I first started sewing, broken needles were part of my learning curve. This wasn’t necessary, but I had no one guiding me, and I learned as I sewed. 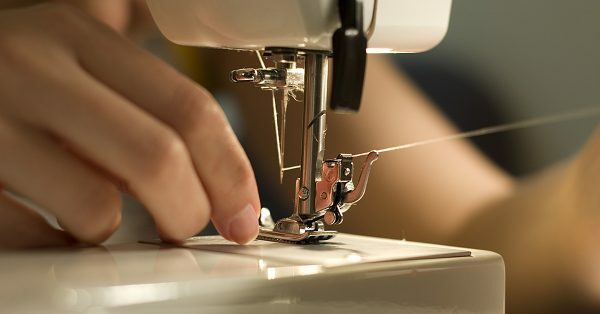 I could have learned to sew without all that trial and error if I only had a basic education on the types and thicknesses of machine needles and their uses. 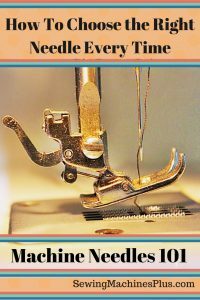 You’ll save yourself more trouble than just the inconvenience of changing a broken needle by using the right needle for each project that you sew. 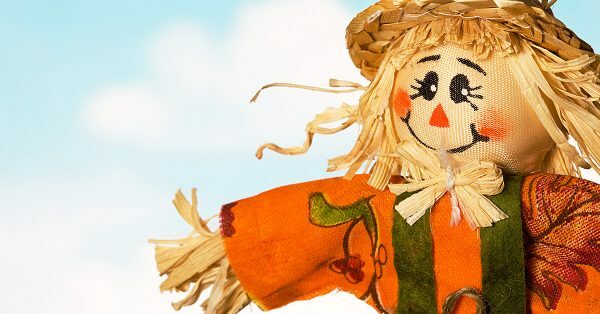 Your thread could break or shred, and seams could pucker or be otherwise unseemly. No pun intended. 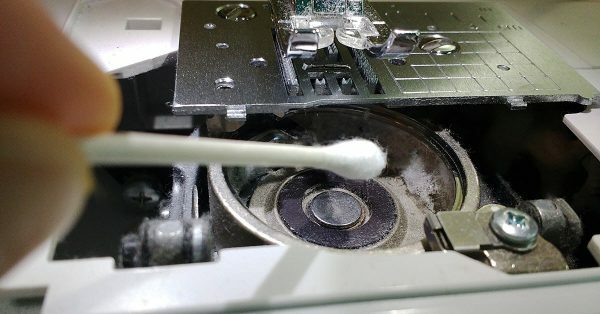 You can also mess up the machine’s timing or damage the bobbin hook. All of which would require repair. Now you will know which machine needles to buy and what kind to put on your machine for every project you sew. The short answer is to buy and keep stocked a variety, because you’ll need to use different sizes and types for different projects and fabrics. Another rule to live by is to change out your needle with every project. At least be in the habit of considering this between every project. Sometimes when working on a string of small or similar projects, you might take a look at the needle to make certain it is still straight and true, and then decide to keep it for the next project too. 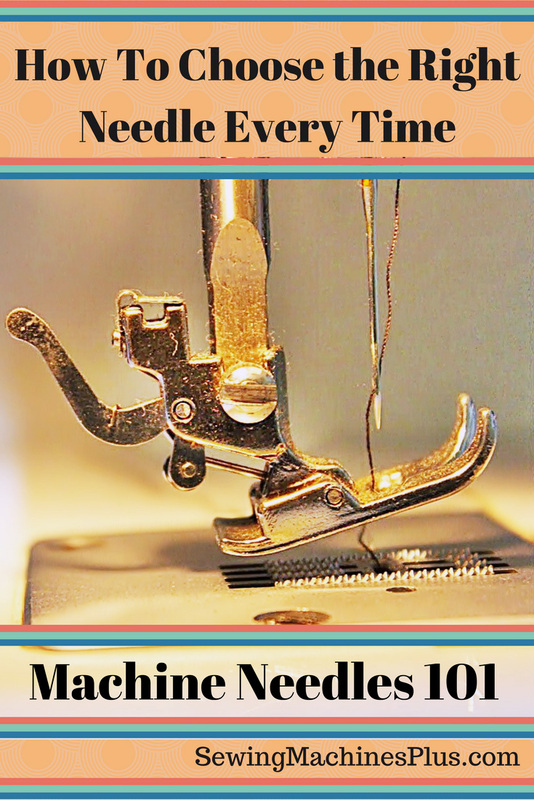 Definitely change any needle after sewing with it for six or eight hours max. Machine needles are classified according to their point type and by their gauge, or thickness. The fabric or project determines the needle gauge. 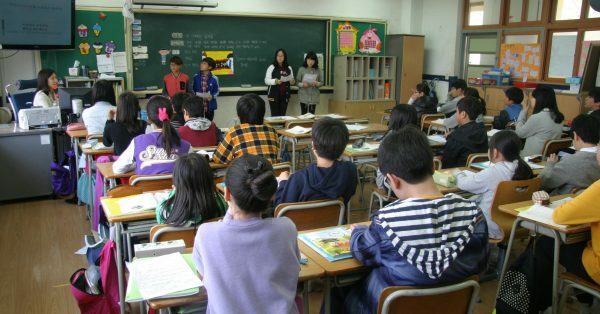 While classification and types of fabric is another post, they can be broadly classified into two main types: woven and knit fabrics. Because these two types of fabrics are produced by different means, they require different types of needles. 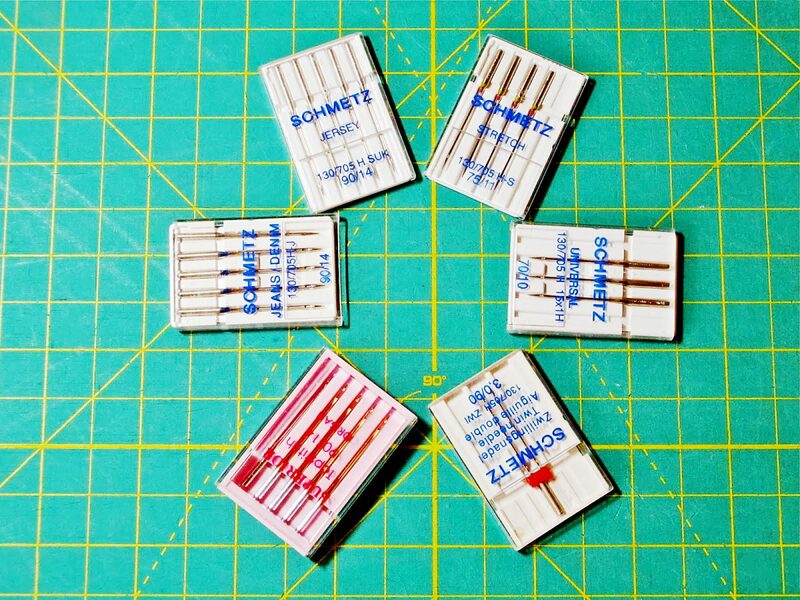 Use these pointy, sharp, regular machine needles to sew woven fabrics. 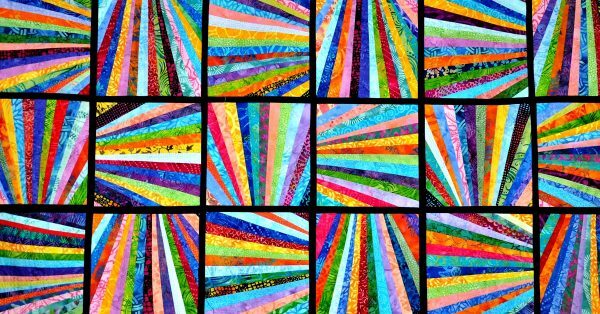 They come in a wide array of sizes, and different fabrics and projects will need different sizes. We’ll look at needle sizes further on in this post. Also known as jersey needles, these have a rounded tip. Use them for sewing fabrics that are knit. These also come in various sizes. Knits include stretchy knits in varying thicknesses, and also non stretchy knits such as terry toweling. For the stretchier knits, try a stretch needle instead. For some super stretchy fabrics like Lycra, even a ball point needle will still be prone to skipping stitches. I also find a stretch needle to be the key to working with fleece. For these difficult fabrics, a stretch needle will make the difference in being able to pull your project off well. Used for sewing leather and vinyl, wedge needles are designed for piercing holes into these fabrics which will close in on themselves, minimizing the risk of tearing of these special fabrics. Metallics needles have teflon coated eyes, for sewing with metallic threads; other needles ravel and damage metallic threads. The thinner the material you are sewing, the thinner gauge needle you need. Heavy fabrics, or thicker projects will need thicker gauge needles. Both regular-point and ball-point needles come in sizes ranging from the thin size 8, to heavy 16 gauge and even heavy-duty sizes up to 19. You will sometimes see these needle sizes labeled by gauge and also by needle diameter. So a size 9 gauge needle will sometimes be labeled as size 70/9; size 11 might say 80/11; then there are sizes 90/14, 100/16 and 110/18. The larger numbers refer to the needle’s thickness, in millimeters. US measurements are by gauge, European measurements use diameter. Size 9 (European 70) – Use these for sewing sheers and the finest fabrics, such as lace and chiffon. Size 11 (European 80) – Use these with light-weight fabrics such as silk, muslin, and calicoes. 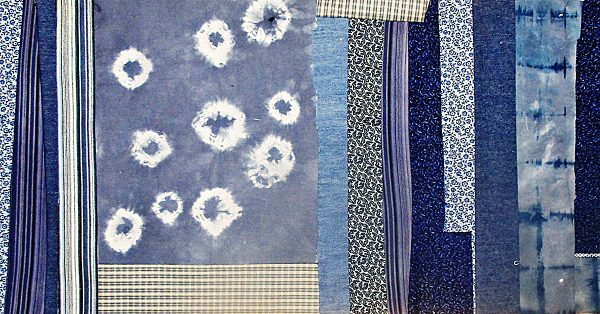 Size 14 (European 90) – Choose when sewing medium-weight fabrics such as rayon, gabardine, satin, chino, linen, denim; thick quilts. 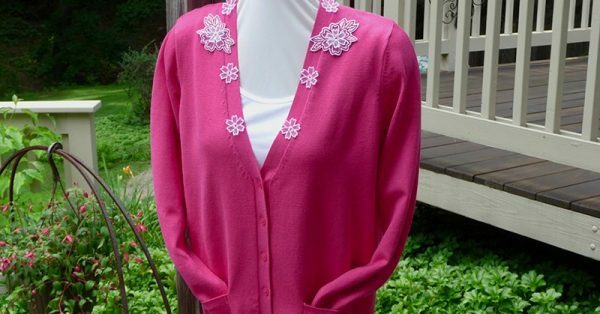 Use ballpoint size 14 for light to medium-weight knits such as tricot or jersey. 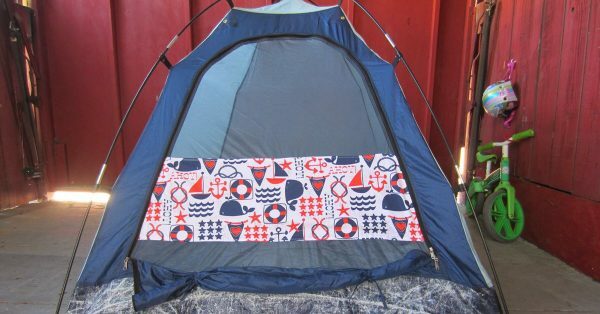 Size 16 (European 100) – Sew with a size 16 needle when using medium to heavy-weight fabrics such as: wool or wool blends, canvas, cotton duck, sailcloth, or upholstery fabric, and on thicker projects such as purses. Size 18 (European 110) – Use these for construction of quilted bags, sewing on nylon web, and other heavy-duty projects. Here is a helpful chart from Schmetz for further reference. Be sure to stock needles in all these sizes and in several types so that you are always ready to sew.